Future has dropped off a new video from his recent The WIZRD album for his ‘Never Stop’ song. In the video we find Future roaming a hallway and watching an ailing gentleman count his money. 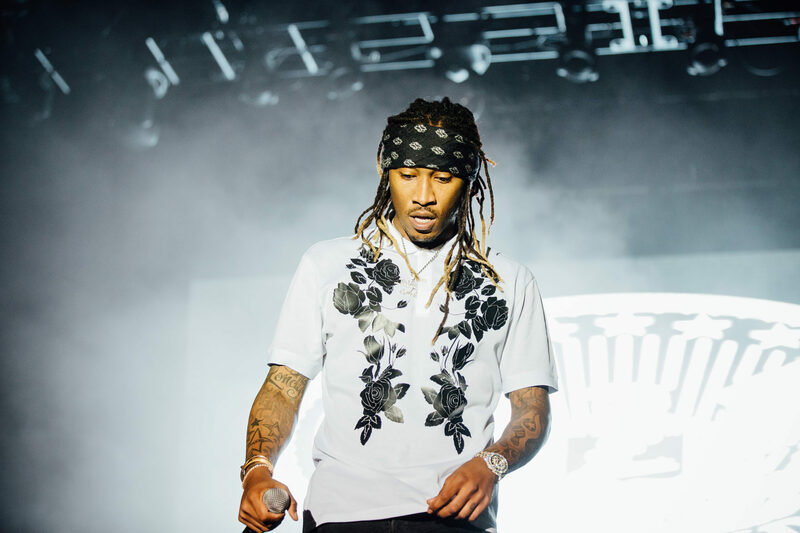 This showcases his day’s work and acts as a reminder of Future’s no reliance on lavish production value to make good impressions. The WIZRD has become his sixth album to debut at No. 1 on the Billboard 200.